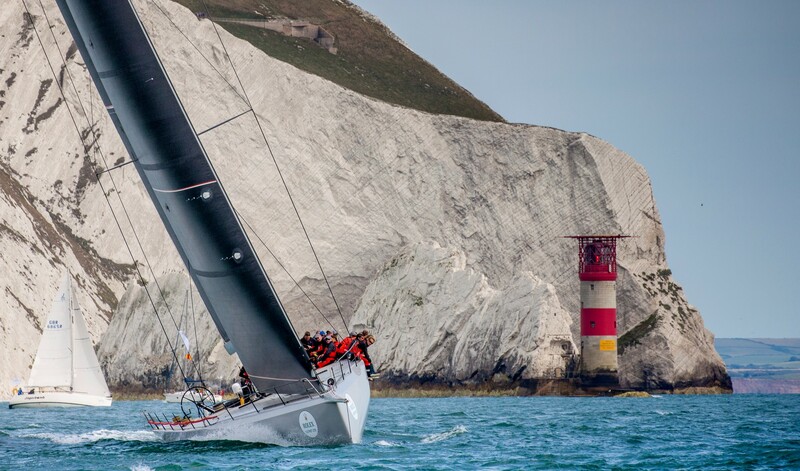 Summer is barely in sight but already Rolex is gearing up for the largest and most prestigious offshore sailing event in the world with the 47th running of the Rolex Fastnet Race from the Isle of Wight to England this August. “When the entry list opened in January, entries sold out faster than a Rolling Stones farewell concert,” Sailing World reports. The limit of 340 yachts was reached in just 4 minutes and 24 seconds. A new record, cementing Rolex’s place as the foremost sponsor of world class yacht racing on the planet. 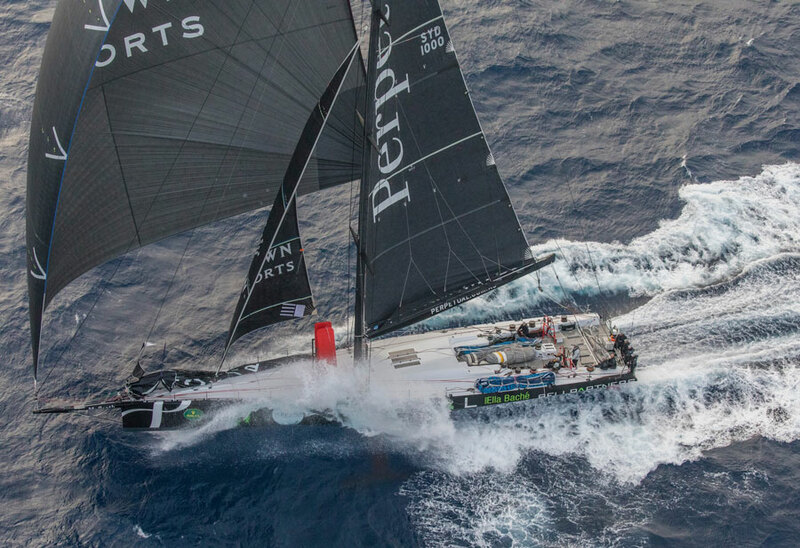 The new figures make up the largest ever entry in the Fastnet race’s 92-year history. 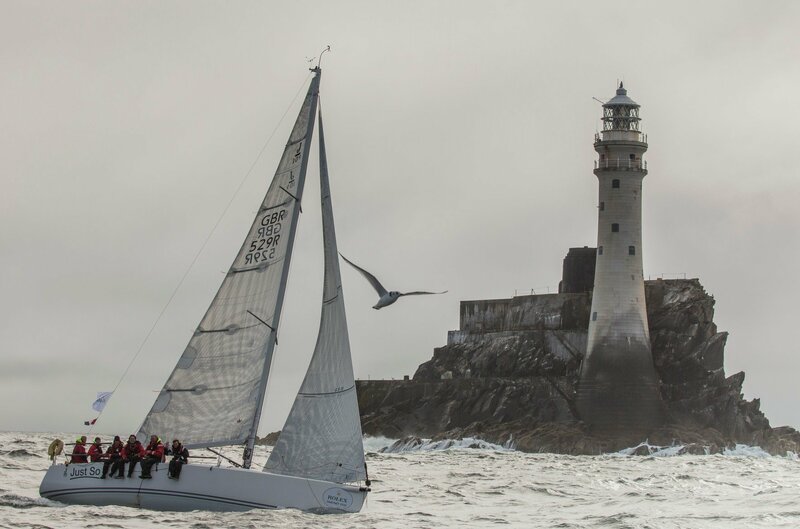 The race takes its name from the legendary Fastnet Rock, a small islet in the Atlantic Ocean that is the most southerly point of Ireland and is home to one of the world’s most photographed lighthouses. Rolex has had strong ties to world-class sailing dating back decades. 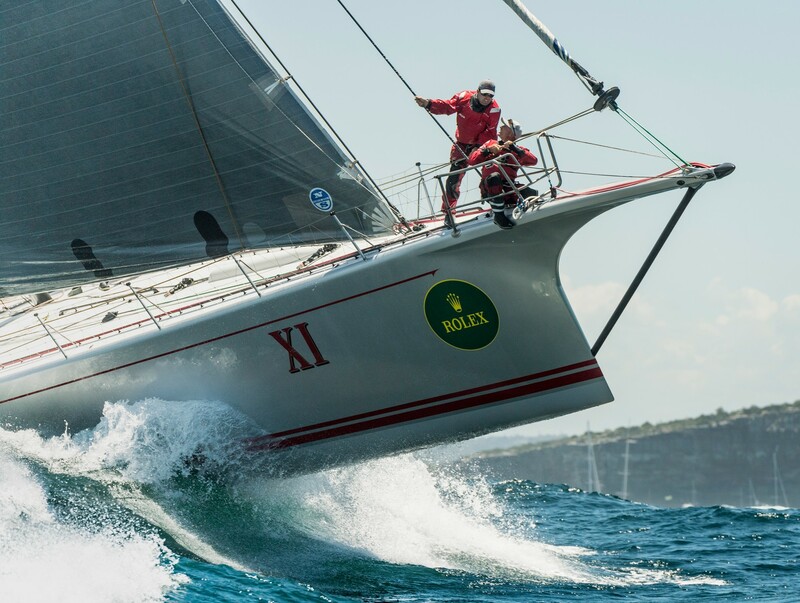 It’s current sponsorship roster also includes the Rolex Sydney Hobart Yacht Race, the Maxi Yacht Rolex Cup, the Rolex Swan Cup, the Rolex Middle Sea Race, and various New York Yacht Club regattas. Rolex also presents the prestigious Yachtsman of the Year award in the form of specially-engraved Yachtmaster watch. The Fastnet’s rugged 605-mile course represents as much of a challenge now as it did when the first race was run over 90 years ago. In our view, it’s the perfect proving ground for the Yachtmaster and Submariner. It consists of a tough upwind westbound sail along the south coast of England, then full exposure to the wrath of the open Atlantic Ocean on the crossing to the Fastnet Rock and back en route to the finish off Plymouth. In 1979 tragedy struck the race when a deadly storm blew up and devastated the fleet, costing 15 yachtsmen their lives.